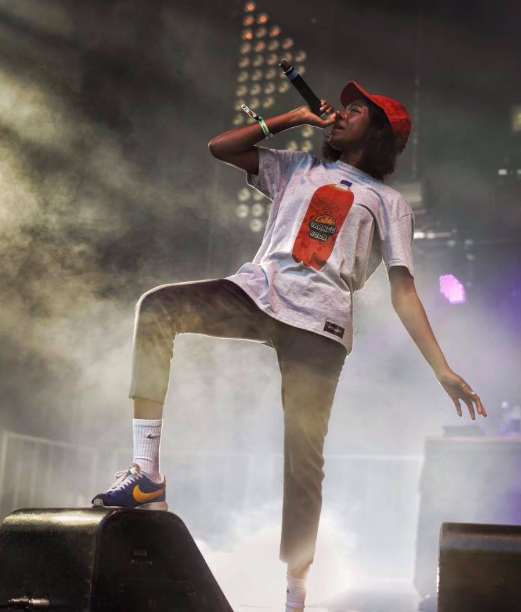 Simbi Ajikowa, also known by the name Little Simz, is a 22 year old female rapper straight outta North-London. She brings a new level of creativy and misteriosity, give me space to be more than the eye can see, in her music. Here's why you should check her out. At the age of only 21 she released her debut album A Curious Tale of Trials + Persons. She immediately left an impressive footprint on the hiphop scene. The album confronts the wrestle, I just might sell my soul, we meet within our destiny. The track Dead Body later got featured by Stormzy and Kano under the name Dead Body Part 2+3. ​On the 16 of December 2016, Little Simz returns with a brand new album called STILLNESS IN WONDERLAND. We get a chance to enjoy her ability to go from a grimey rapping voice to her relaxed, chilly singing voice. You can order the album here or learn more about it here. 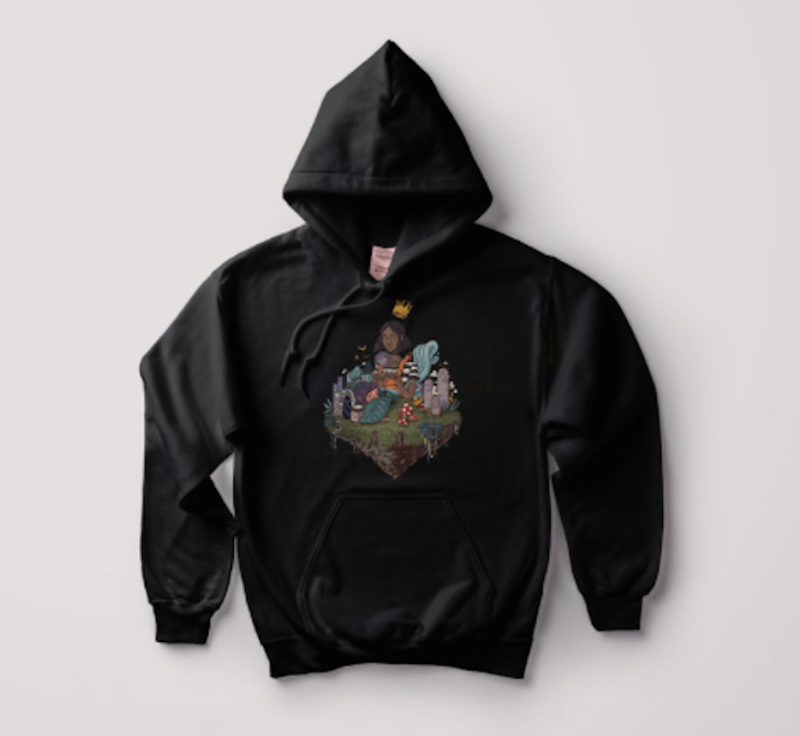 A killer album wouldn’t be a killer album if there wasn’t any merch linked to it. The merchandise consists of posters, t-shirts and hoodies. All pressed with the STILNESS IN WONDERLAND image. WELCOME TO WONDERLAND is a 4 part comic book series, inspired by her new album. A story that finds place in a wonderland with normal and superpowered individuals, all in the search to find themselves and their focus in life. 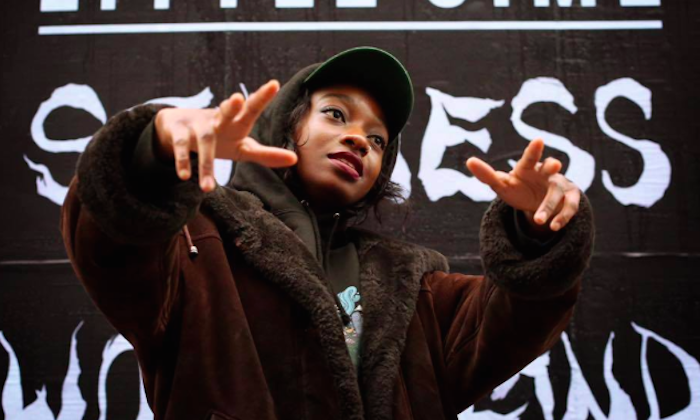 There will only be 101 copies of the first issue, signed by Little Simz herself. So hurry up and get yours! As if we weren’t blown away already, Simz decides to add a cherry on top by organizing a live festival-like event in London on February 12, 2017 called Welcome To Wonderland: The Experience. The event will express both visual and musical talent through performances and art exhibits of various artists. Are you just as hyped as we are for this event? Order your tickets now. Imane has a huge admiration for everything that has to do with urban, art, fashion, food and especially music. A student business engineering in Brussels.